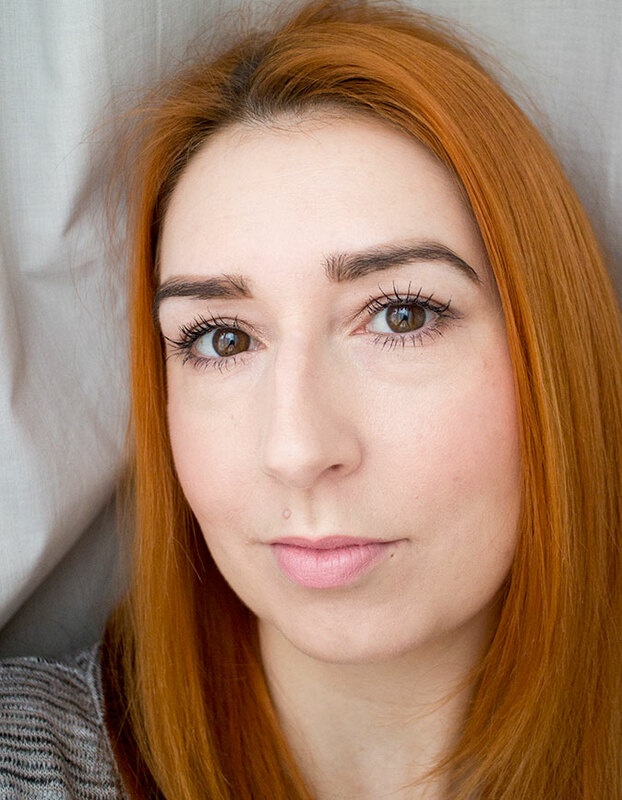 MeMeMe Cosmetics are a brand that are I'm increasingly hearing more about but until recently I hadn't tried. I was sent a couple of the MeMeMe Cosmetics Eye Inspire Eyeshadow* gift sets to try out a couple of weeks back and boy are they good! 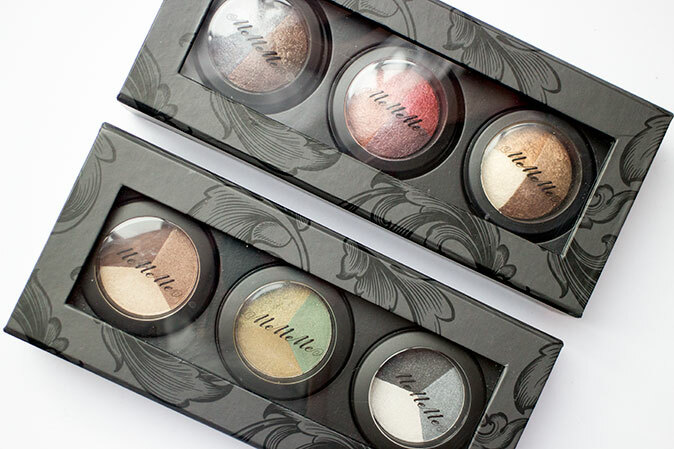 First up are the Beautifully Baked Eyeshadows which I think are my favourites of the bunch. These quads are so beautiful and are all shimmers. For play-it-safes like me there's a neutral in the form of Goddess Eyes, but I've been experimenting with all of the colours so far - expect lots of looks to come soon! Smouldering Eyes is super gorgeous too, and I love the blues in this one. They make such a great eyeliner too, so apply with a wet eyeliner brush to make a lovely shimmery liner out of this. Opulent Eyes is a bit more daring but I love the warm colours in this one. Definitely reserved for a big event, this is one to experiment with. 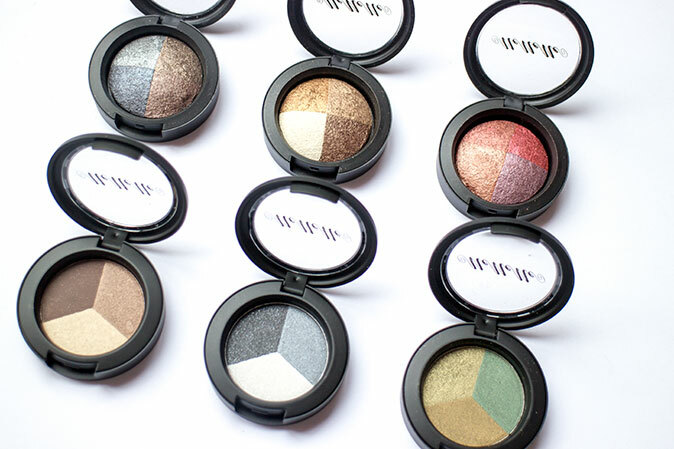 The Eye Inspire Pressed Perfection Eyeshadows are perfect trios for using everyday, whether you like the neutral tone of Sultry Eyes (which I've been wearing to work quite a bit), or whether you like something a bit more adventurous. 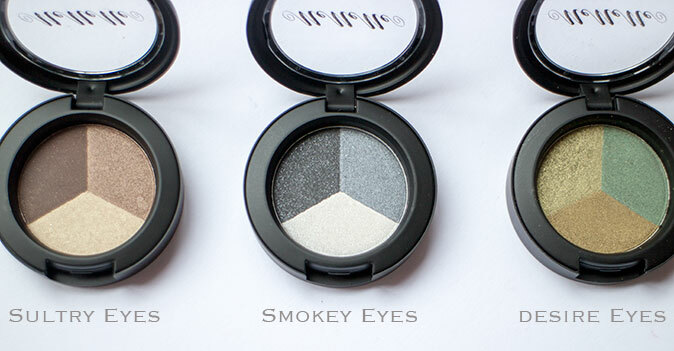 Smokey Eyes is definitely suited to night time, unless you can rock a smokey eye in the day. It's not too dramatic so you can blatantly get away with this one! My favourite though, has to be Desire Eyes. This collection of greens really compliments my brown eyes and copper hair. 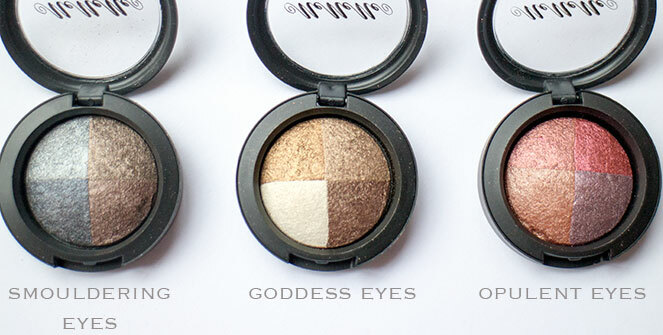 I tend to use all three shadows, building up intensity and defining my eyes. The MeMeMe Cosmetics Pressed Perfection Eyeshadows are again well pigmented and last all day and I find that they are only a little less shimmery and buttery than Baked Perfection but are so wearable. Here's a little simple makeup look from the other day featuring Goddess Eyes. 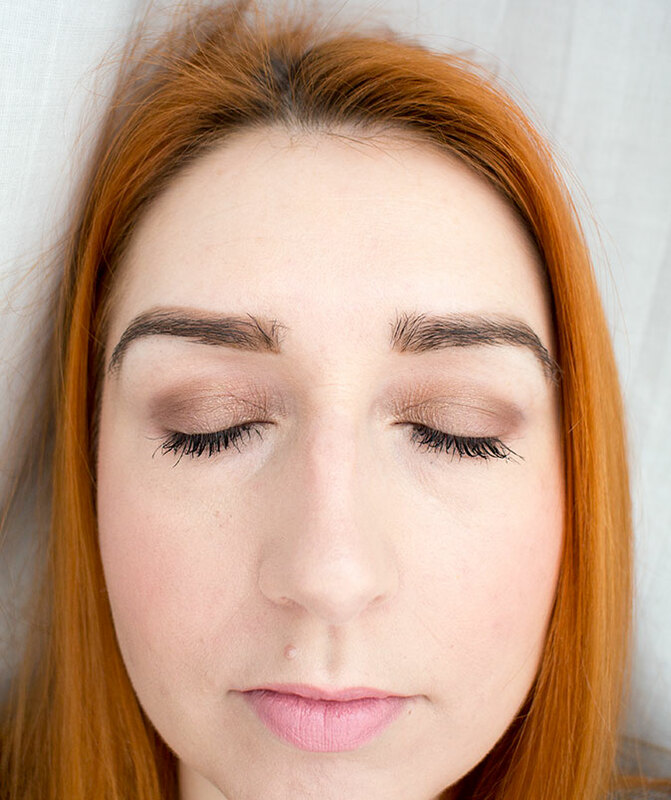 I used the taupey shade all over the lid, with a bit of the darker shade in the crease. To finish it off I smudged a teeny bit of the golden shade into the lower lashes and a touch of the pearly white shade into the corner of my eyes. The MeMeMe Cosmetics Eyeshadows are so lovely to apply, super fool proof too. I'm gonna have to try more out from this range as I'm so impressed! Have you tried anything from MeMeMe Cosmetics and if so, do you have any recommendations for me? Hope you're all having lovely Easter, and don't eat all your eggs at once! We're popping out for a late lunch soon so am looking forward to that. The post MeMeMe Cosmetics Eye Inspire Eyeshadows appeared first on Lelore.